Project Runway is returning to Bravo for their 17th season and has announced an open call for their hit TV show. 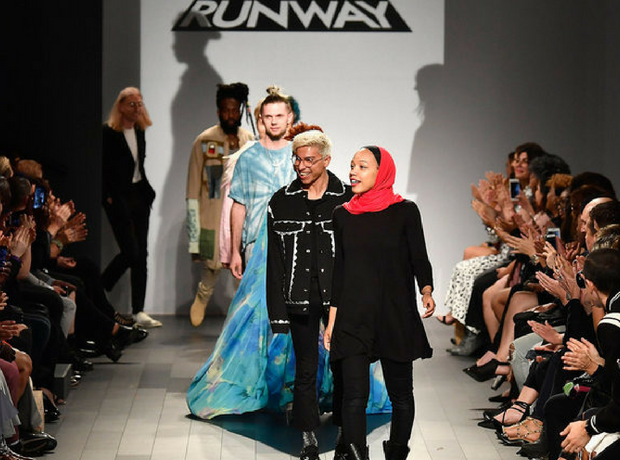 This time around, they are giving emerging designers the chance to win $250,000, the largest cash prize in the series history. Interested designers should complete the application, upload their resume and submit an introduction and work space video for consideration. In order to be considered for an in person meet and greet, your application, photos, and video submission must be received by July 18, 2018. The deadline to receive applications for consideration is 6 pm PST, August 11, 2018. Learn more and apply at Project Runway Casting. If you know someone who is a fashion designer, please tag them @magicalelvesprojectrunway and email projectrunwaycasting@magicalelves.com with any questions. Please note that we are not affiliated with this open call and cannot answer questions about it. This is a sponsored post.